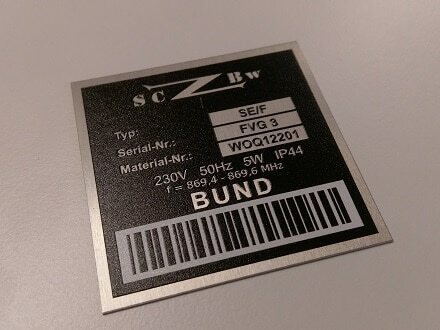 Barcodes (1D/2D) are widely used for automatic identification and data capture (AIDC). Under a wide variety of barcode options our customers prefer Code39, Code128, Interleaved 2/5, QR-Codes, Datamatrix or PDF417. 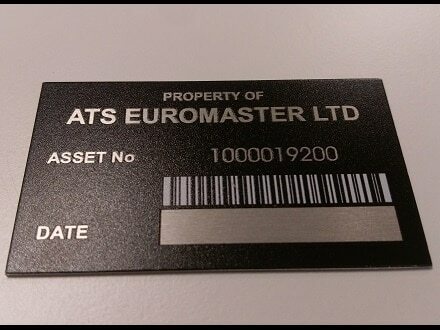 Sequential data (even etched in steel) are standard products in our portfolio. 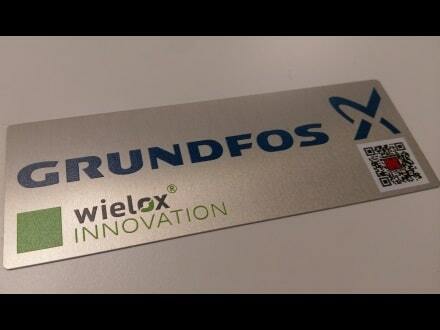 Wielox aluminum plates are an ideal base material for any type of barcode.